Need more space? A bespoke garden room would be ideal. If you need a bit more space for whatever reason, rather than build an extension on the back of the house, why not invest in a garden room. I say invest because it will be an investment that can add value to your property as long as it is built to last. 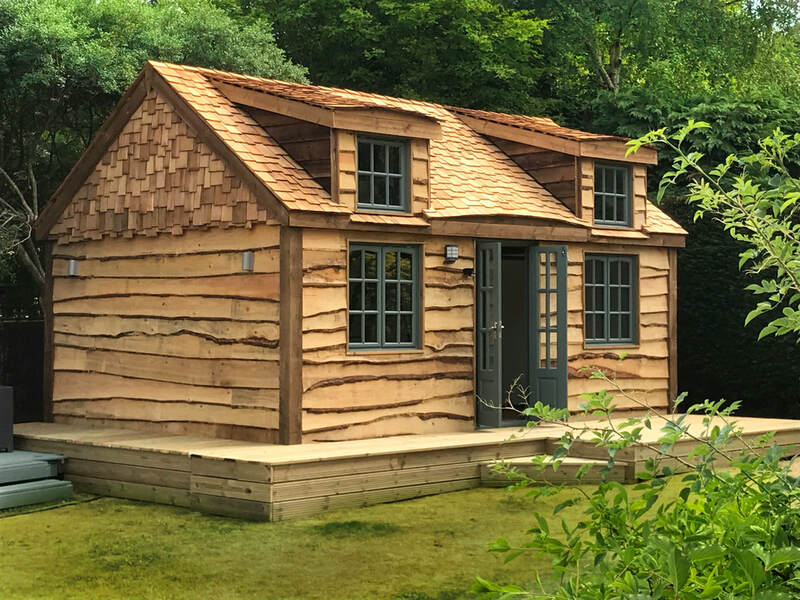 All our Garden Rooms are built like a house, they have cavity walls, are fully insulated and we only use pressure treated timbers for longer life. 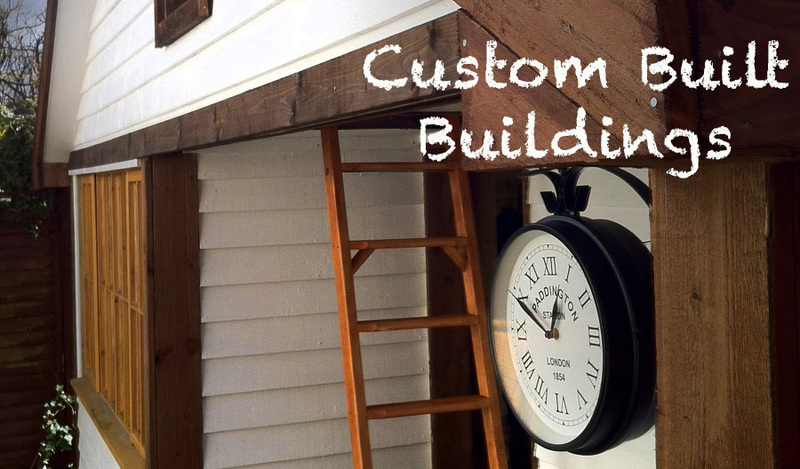 Once you have the main structure, you can add to it at a later date if need be. Additions include a Shower room, WC, kitchen or even Solar Power. Your New Garden Room will be built to your own personal requirements. You may want high ceilings for storage with an upper floor, lots of power points and exposed beams. What ever you need your Garden Room to be, rest assured, we can build it... and it will be built as strong as your house. No need for plumbing, a compost toilet is the answer. No power possible, Solar Power Kits for lighting is ideal. If you are not 100% sure what you would like your garden room to look like, we can design a bespoke garden building for you, a one off, one of a kind! garden Rooms can come in all sizes and shapes, the choice is yours. Insulated Garden Rooms / Annex / Guest Bedroom Designed and Built in Surrey, Berkshire, North Hampshire and West London.